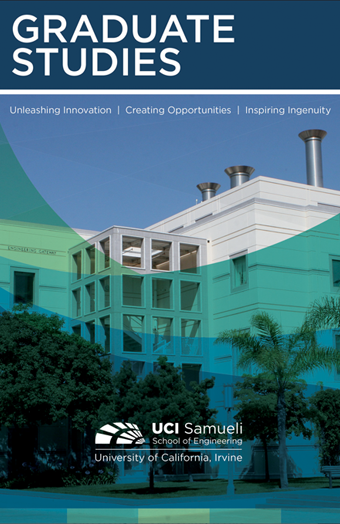 The biomedical engineering graduate program is housed at UCI's Samueli School of Engineering and closely affiliated with the College of Medicine, School of Biological Sciences and School of Physical Sciences. The department offers M.S. and Ph.D. degrees in biomedical engineering, and a combined M.D./Ph.D. degree in conjunction with the UCI College of Medicine. There are currently 22 full-time faculty in the biomedical engineering program and 59 affiliated faculty from the various schools listed above. Research areas include micro/nano medicine, biophotonics, biocomputation and tissue engineering, with clinical emphases in neuroscience, cardiovascular diseases, cancer and ophthalmology.